According to press reports, the topic of Historically Black Colleges and Universities came up in the recent "listening session" at the White House with President Trump and his internal team of black leaders, as part of Black History Month. Reportedly, this piqued the president's interest and the discussion continued after the meeting formally concluded, with presidential aide Omarosa Manigault announcing to the media that she is working on an executive order to help the HBCUs. This has apparently excited other Republicans as an opportunity to show their interest in helping blacks and a meeting is reportedly in the making between Republican congressional leaders, White House operatives and leaders from the HBCUs. The details of the executive order remain unknown. But short of it being a purely ceremonial toothless statement of support, it is reasonable to assume that it's about government money — that is usually what interests HBCUs. 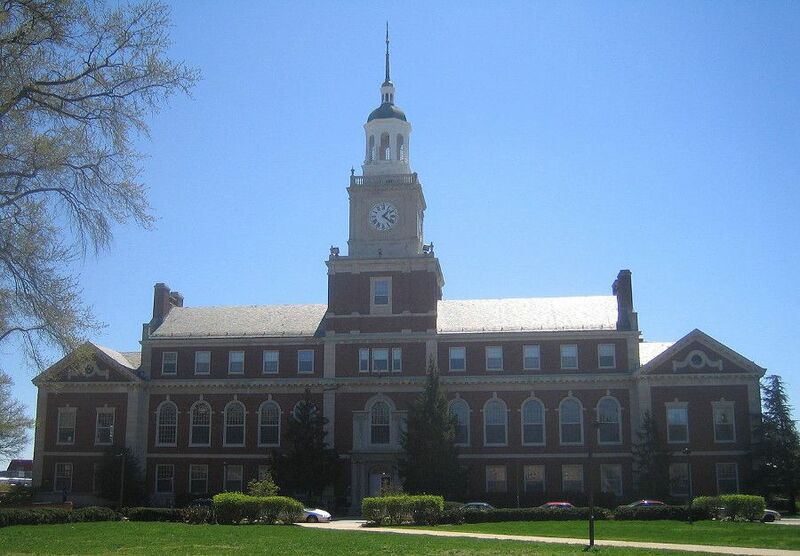 Historically Black Colleges and Universities have a distinguished history, and they have played a very important role in black life, particularly during the years of segregation. But the question today is how does more government money going into these institutions help further President Trump's promise to fix our inner cities? Pell Grants, which are outright grants from the federal government to low-income students, are of particular interest to HBCUs. They were upset with Barack Obama because in 2011 standards for Pell Grants were tightened and they claim this caused drops in HBCU enrollment. But their enrollments were dropping before 2011. In 1976, 18 percent of all black students were enrolled in these institutions. By 2013 it was down to 8 percent, meaning 92 percent of black students were attending other colleges and universities. And overall black enrollment in institutions of higher learning is up. From 2000 to 2014, according to the National Center for Education Statistics, the percentage of black students among all students enrolled in degree granting institutions rose from 11.7 percent to 14.5 percent. And enrollment of black students in the age range of 18-25 stayed constant. According to a 2015 report from the think tank Demos, despite receiving a Pell Grant, these same students wind up taking on more debt. The study reports that among black and low-income students, 81 percent who received a Pell Grant graduated with debt compared to 46 percent who did not receive a Pell Grant. Nationwide, according to the National Center for Education Statistics, 59 percent of all first-time college enrollees graduate in 6 years. For black students, it is 39.5 percent. But in HBCUs only 36 percent of students enrolled in 4-year degree-granting institutions graduate in 6 years. So why is President Trump, who delivered a strong message in his campaign about working for real change to build prosperity in poor black communities, starting off by focusing on more of what has hurt black advancement so much — politicians showing them they care by spending government money? Perhaps part of the president's Black History Month listening tour should include a lesson in the damage government dependency has already done in black communities, in order to start considering ways to promote market based solutions to fight poverty and crime. President Trump has made some great appointments with great promise in this direction. Betsy DeVos at Education can start pushing for parental choice. Ben Carson at HUD should push for more freedom in low-income housing programs, such as stipulation-free housing vouchers, giving recipients full control where to live. And Tom Price at HHS should push for transforming federal welfare expenditures into state block grants, giving more local control, and for market-based reforms in health care. Let's hope this is where President Trump focuses his attention, rather than getting diverted, as many Republicans in the past have, into thinking the way to show blacks Republicans care is to spend government money like Democrats.